Personal Chef and catering services for the areas of Panama City, Panama City Beach, Destin, and 30A. 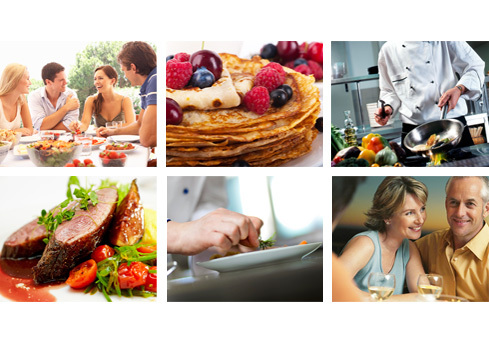 Learn more about our culinary personal chef and catering services. Edible Bay offers a wide range of personal chef & catering services to include weddings, dinner parties, cocktail parties, corporate lunches, & events to meet your needs.